International estate planning and cross border wealth transfer includes coordinating your estate and gift tax planning in the US and abroad, preparing wills and trusts in the US, and coordinating with foreign counsel to prepare your foreign estate plans. 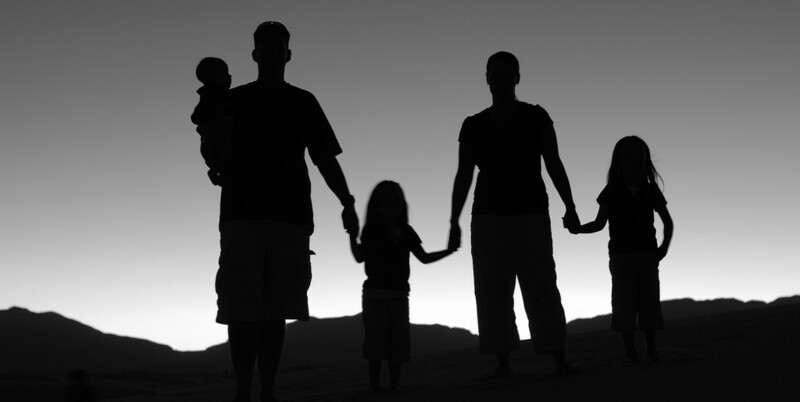 We counsel individuals and families on domestic and cross-border tax and estate planning issues. We help individuals with their tax compliance issues, including tax considerations involved with expatriation. We counsel individuals and families with complex tax issues ranging from application of tax treaties to issues related to interests in foreign corporations (controlled foreign corporations and passive foreign investment companies) and foreign trusts.